Who doesn’t love cars? There’s something special about these fossil fuel-powered contraptions that has everyone including babies intrigued. Now, I can’t promise to help you get an Aston Martin Vulcan or anything like that, no. 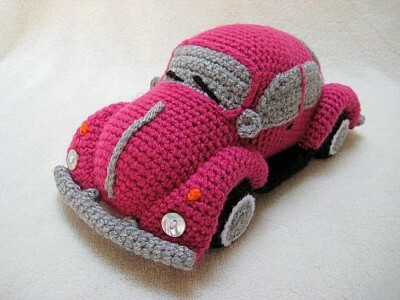 However, what I can help you with is the crochet VW Beetle Amigurumi toy for your little ones. This one is for all the little car fans out there! The Volkswagen Beetle is perhaps one of the most iconic cars ever made, and the crochet VW Beetle is simply spectacular. 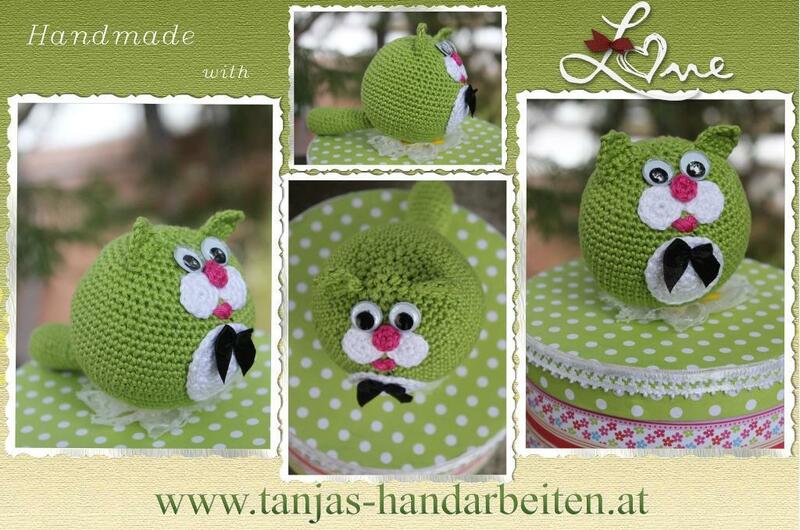 This amigurumi toy would be a lovely gift for your little ones, or you could also crochet it as one of your collectibles and put it on display. We all know how much kids love playing with toy cars. You can make enough of these amigurumi toys for the little ones and their friends to play with. You’ll be surprised at how nice and soft the finished toys are. A stitch marker, one tapestry needle, and pins. The finished crochet VW Beetle is 9 inches or 23cm long, 4.3inches or 11cm tall, and 4.7inches or 12cm wide. These dimensions are achieved using DK/8 ply acrylic yarn and a U.S size 4 hook. 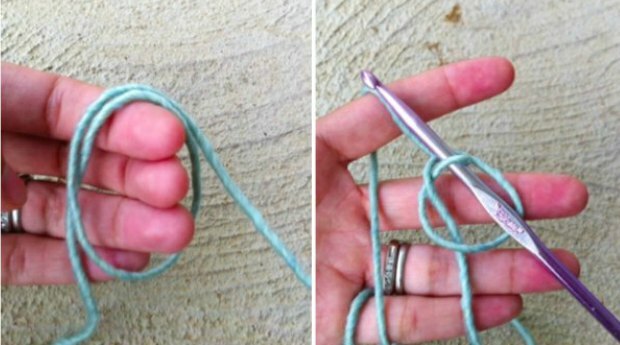 However, you can make the amigurumi toy larger or smaller by the thickness of the working yarn. 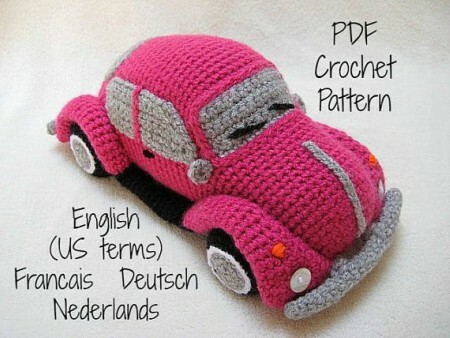 The crochet VW Beetle pattern can be purchased and downloaded in PDF format. The accompanying instructions are available in English, German, French, and Dutch. The basic skill level required to take on this project is intermediate. 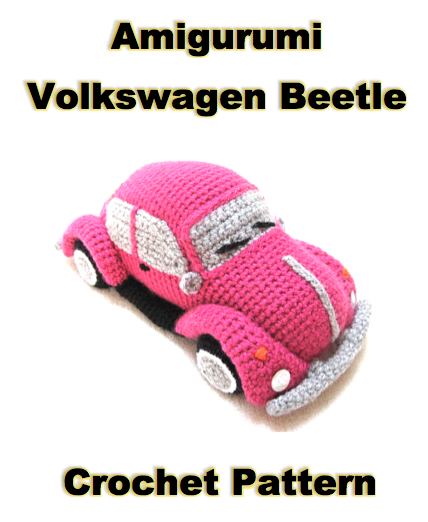 The crochet VW Beetle pattern can also be crocheted using wool or cotton yarn. 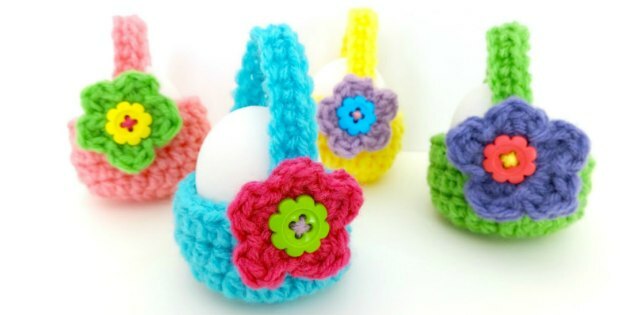 The stitches used include the chain, single crochet, slip stitch, half double crochet, increasing and decreasing stitches, bobble stitch, surface slip stitches, and working through the back of loops. Gauge is not entirely crucial in this crochet VW Beetle pattern, but you might, however, want to crochet tight enough. This ensures that your stuffing doesn’t show through the stitches. The VW Beetle is among a few compact cars that ooze personality, charm, and individuality. The VW Beetle is perhaps one of the most successful production models so don’t be surprised if your little ones completely go nuts for the crochet VW beetle toy. It is truly a masterpiece of design and engineering that has stood the test of time. The crochet VW Beetle is, therefore, the perfect amigurumi toy for your young ones to play with. Forget about RC helicopters and what not; the crochet VW Beetle is the real deal. In my opinion, stuffed toys are way better than your average, run-of-the-mill plastic toys. Just think of all the love an effort you’d be putting into every crochet VW Beetle you create. Your kids will feel the love and warmth that comes with toys made by mommy’s own hands. And that is what crocheting is all about; putting emotion, effort, and care into a project. What I loved most about the crochet VW Beetle are the color combinations that worked so well with each other. 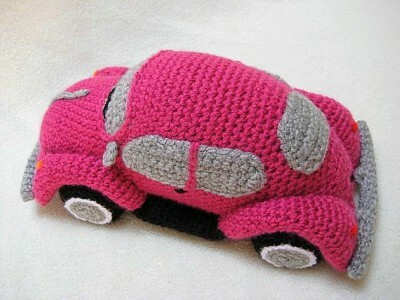 I highly recommend you try crocheting up one or several of these VW Beetle stuffed toys. Feeling creative? Why not try different color combinations and see what you can come up with? I most certainly did, and the results were phenomenal. In case you’re wondering whether or not the crochet VW Beetle would be an appropriate gift, yes it would. 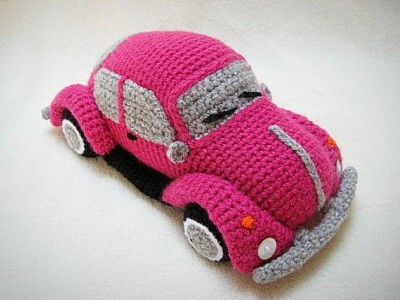 Coming from a hobbyist crocheter, the amigurumi VW Beetle would make a lovely gift for your neighbour’s kids. Why not crochet up a whole bunch of these stunning amigurumi car pieces and head down to your local children’s hospital? Trust me; there’s nothing more noble than bringing joy and putting a smile on a child’s face. I know I’ve said this plenty of times before but any crocheting project you pick up with the sole purpose of bringing joy to kids, that a winner, hands down.